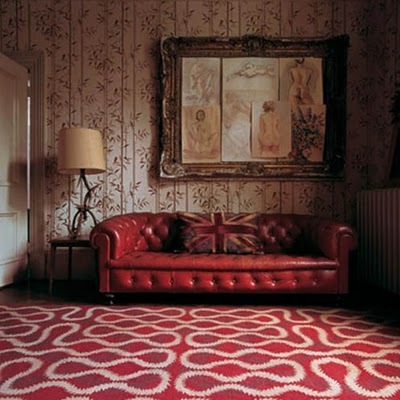 A lottery win would see me paying a visit to The Rug Company - that's a certainty. 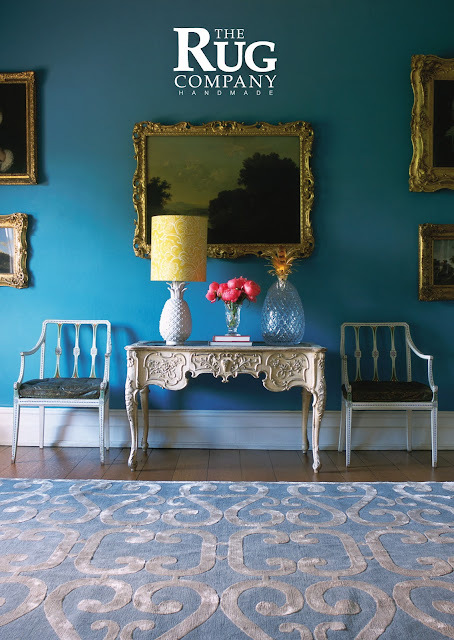 I've long lusted after their wool-tufted creations, and browsed the inspiring images on the website. 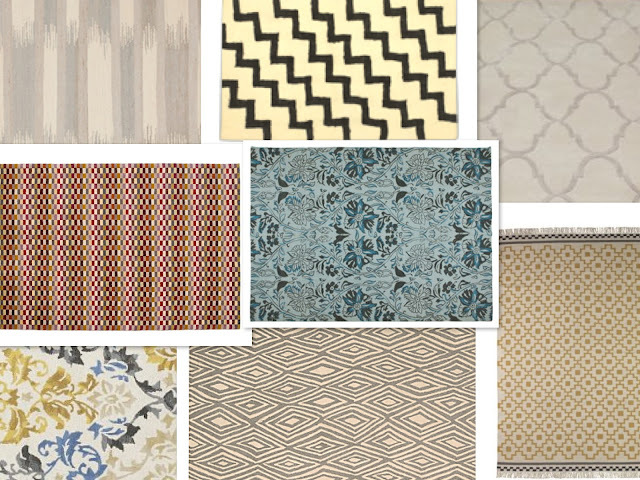 We're on the look out for a new rug for the living room, and so I turned to The Rug Company for ideas and suggestions on what kind of style I might go for. Our current rug is plain cream wool, but I'm after something with a bit of pattern or colour this time. At over £1000 a rug (and £25 for even a catalogue, which to be fair is more of an coffee table book on interior design), I've turned to the high street for some shopping alternatives. 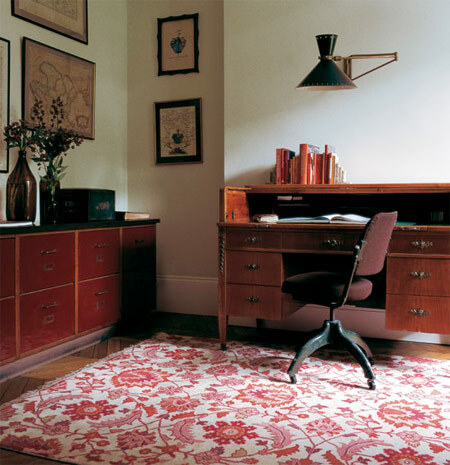 Always look for a rug that's made from natural fibres, and wool will wear much better than cotton. It's also worth having a look in Laura Ashley, BHS and TKMaxx (or their homeware only store HomeSense), plus the rugs from American company CB2 are lovely, and they now ship to the UK. 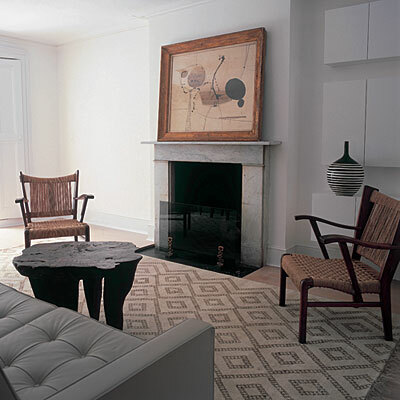 Ikat jute rug, from £199 John Lewis; Zig zag wool rug, £170 The Conran Shop; Fretwork rug, from £80 Next. Mosaic rug, from £175 John Lewis; Marta rug, £99.99 Zara Home. Classic damask rug, £149 Marks and Spencer; Marrakesh Ashen rug by Calvin Klein, from £195 John Lewis; Alvine Ruta rug, £150 IKEA. 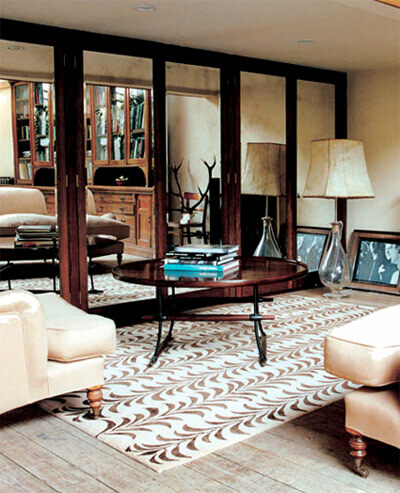 Like that Next rug - it's very Rug Company-esque. And so cheap. And it's made from wool. All good. rugs are in, carpets are out! Long live rugs!